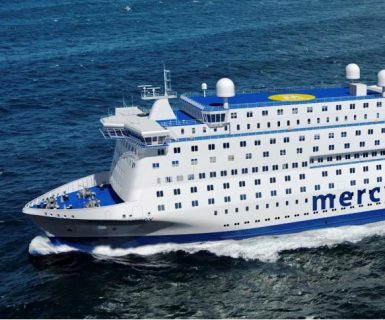 Leading international healthcare facility consultants MJ Medical are working with the charity Mercy Ships Org to help complete the design of their new hospital ship.The ‘Atlantic Mercy’ hospital ship will function as a surgical specialty hospital equipped to support surgical specialties in both adults and children including general surgery, plastic surgery, ophthalmology, maxillofacial surgery, otolaryngology, orthopaedics, urology and gynaecology. The hospital will also provide screening, pre-operative and post-operative outpatient care in support of the surgical services. Mercy Ships Org is an international organisation with a mission to increase access to health care throughout the world. Mercy Ships uses hospital ships to transform individuals and serve nations, one at a time. Mercy Ships works with host nations to help fill the gaps in health care systems, while serving the immediate needs of their population. Mercy Ships provides a variety of training opportunities for medical professionals (surgeons, nurses, administrators, and community health workers), along with curative surgical interventions. Collaborating with qualified local and international partners, Mercy Ships programmes offer holistic support to developing nations striving to make health care accessible for all.